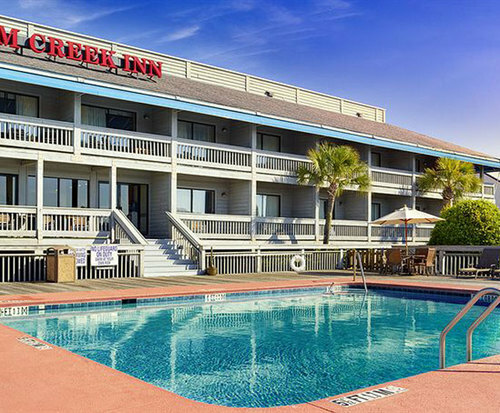 Located under a mile and a half from the Patriot Points Naval & Maritime Museum, the Shem Creek Inn Hotel offers beautiful accommodations close to all the area attractions. 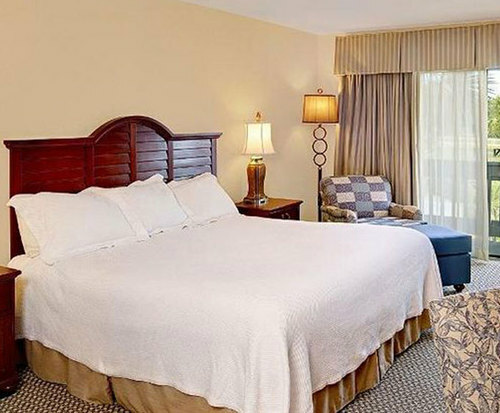 This hotel has a wide variety of amenities for you to enjoy, including an outdoor pool with a sundeck and a complimentary hot breakfast available each morning. The hotel also offers amazing views of the Charleston Harbor. 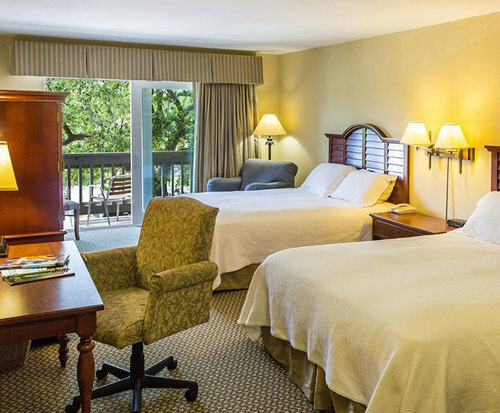 The Shem Creek Inn Hotel is within a short driving distance to a variety of attractions in the area, including the Thriller Charleston boat ride and the South Carolina Aquarium. When you stay at the Shem Creek Inn, you are provided with a host of accommodations to make you feel right at home. The outdoor pool with attached sundeck makes it easy to relax in the sun. You could spend an entire afternoon up there, reading your favorite book and catching up on the news. The beautiful views of the Charleston Harbor may make you feel as though you are in a storybook. Just do not forget about continental breakfast. It is provided free of charge each and every day. Your room features a coffee maker, iron, high speed internet, refrigerator, microwave and TV to help make your stay a comfortable and convenient one. There are excellent dining establishments located less than a half-mile away from the hotel such as Water's Edge and Vickery's Bar & Grill. If you need to get some shopping done, there are two shopping centers nearby which are Peach Orchard Plaza, also located less than a half a mile away, and Joseph P Riley Jr&period; Park located less than 5 miles from the hotel.